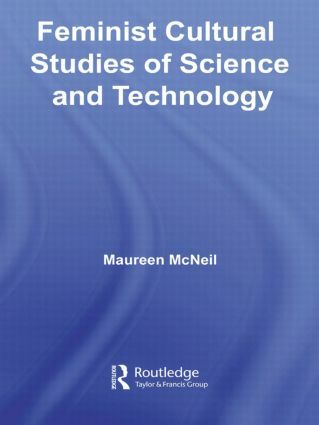 Feminist Cultural Studies of Science and Technology challenges the assumption that science is simply what scientists do, say, or write: it shows the multiple and dispersed makings of science and technology in everyday life and popular culture. This first major guide and review of the new field of feminist cultural studies of science and technology provides readers with an accessible introduction to its theories and methods. Documenting and analyzing the recent explosion of research which has appeared under the rubric of 'cultural studies of science and technology' it examines the distinctive features of the 'cultural turn' in science studies and traces the contribution feminist scholarship has made to this development. Interrogating the theoretical and methodological features it evaluates the significance of this distinctive body of research in the context of concern about public attitudes to science and contentious debates about public understanding of and engagement with science.